P E R F O R M A N C E A N D S I M P L I C I T Y. There is nothing more valuable to your business than the power of information. 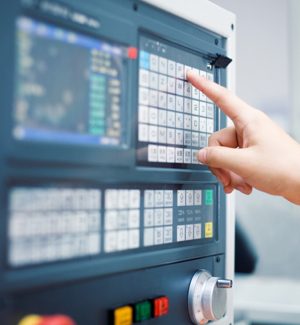 Best-in-industry customized software solutions can provide performance optimization and efficiency advantages that will transform your production process and your bottom line. Drive performance and profitability into your business with industry leading software. At OVES Inc. we believe that engineering doesn't need to be complicated. Our customized software solutions are designed with the customer in mind and we are intentional about building simplicity into the end-user experience.